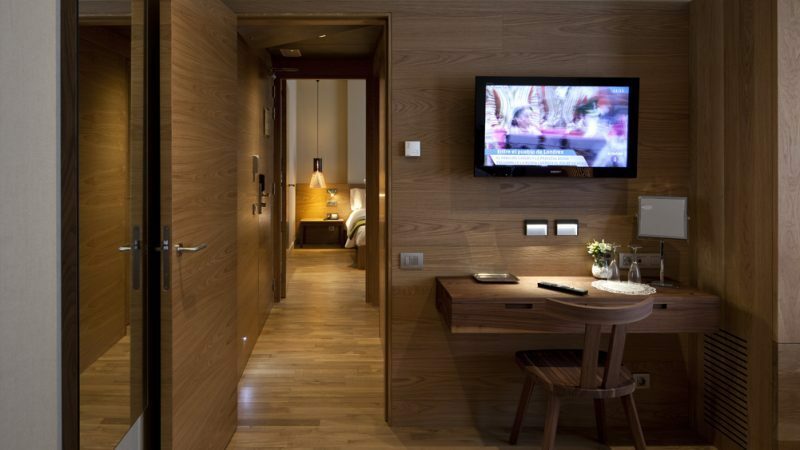 » Portfolio » Restoration integrated in the surrounding environment, Hotel Vall de Núria, Girona. Spain. 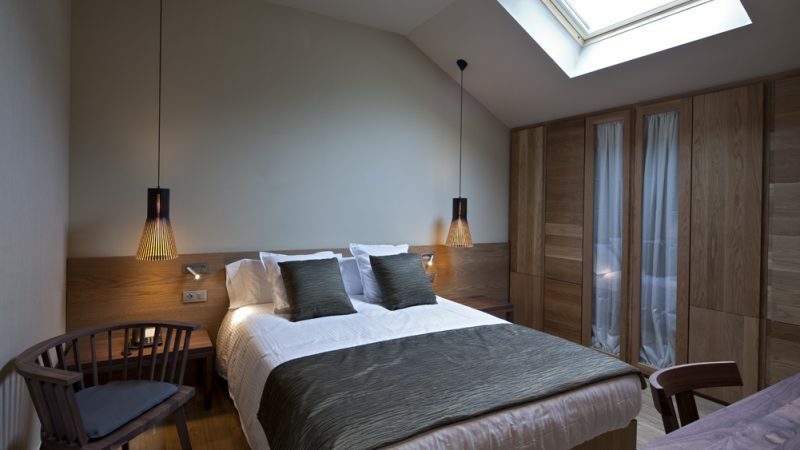 Restoration integrated in the surrounding environment, Hotel Vall de Núria, Girona. Spain. 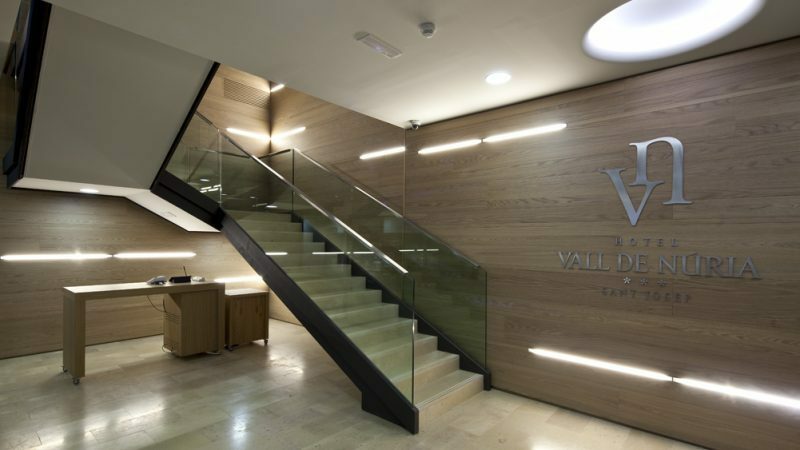 The Hotel Vall de Núria is located in the heart of the Catalan Pyrenees, in a privileged setting surrounded by peaks that reach 3000 m. It is a 3-star hotel high up in the mountains located at the foot of a ski resort, offering all the amenities of a tourist complex. The restoration of the Sant Josep building has been carried out whilst maintaining its external appearance and fully integrating it in a natural environment. 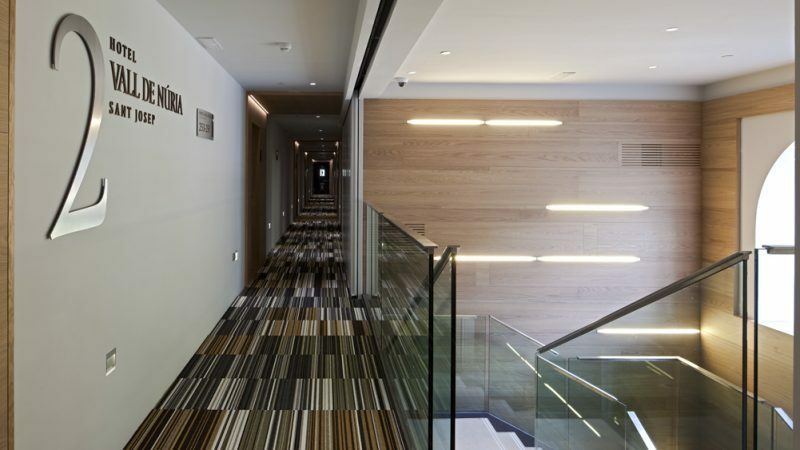 This innovative building, winner of the EU GreenBuilding award for sustainability, has been designed in compliance with the highest standards for energy efficiency.